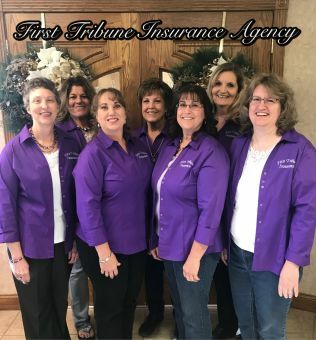 First Tribune Insurance Agency strives to provide insurance coverage in Western Kansas and Eastern Colorado that helps meet the needs of families and businesses. Whether you want homeowners insurance, auto insurance, rv and motor home or motorcycle insurance coverage, First Tribune Insurance has the coverage. Life insurance plans are also available. We offer a wide variety of Business Insurance including worker's compensation, commercial automobile, and liability coverage to help our commercial insurance clients recover from unexpected events. 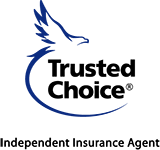 Our goal is to provide individuals and business owners with the insurance plans and coverages they want. First Tribune Insurance Agency is in the business of giving you the insurance you want. We are independent insurance agents who offer quality insurance quotes and plans from a number of insurance companies for farm and ranch, crop insurance, and renters insurance. Your request for an insurance quote will come to our staff who will provide a competitive quote for your auto, home and life insurance needs throughout Kansas and Eastern Colorado.